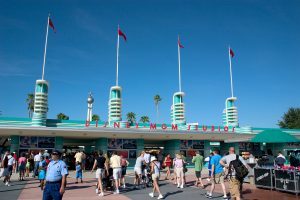 Disney’s Hollywood Studios originally was conceived 30 years ago as a three-part experience; it is now a full-blown theme park, with the magic of Hollywood as its driving force. 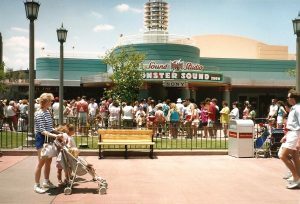 Originally, the Disney-MGM Studios was conceived as a new attraction in Epcot’s Future World before it evolved into a major theme park. 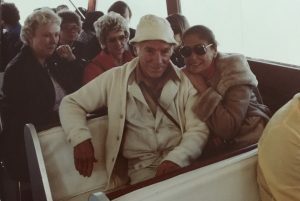 On May 1, the park will celebrate its 30th anniversary with a new name, new attractions and new lands. 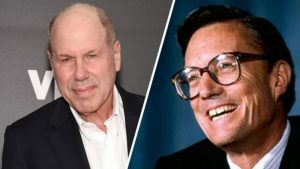 The 1990s gave us The Disney Decade, a 10-year span that was kick-started when then-Disney CEO Michael Eisner and his right-hand man, company president Frank Wells, made a bold attempt to reinvigorate the company’s flagging fortunes after taking over the top two leadership posts in 1984. 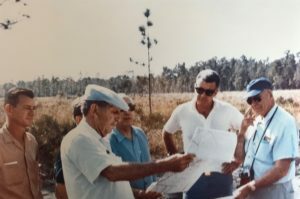 In the late 1990s, Roy E. Disney was researching material in his quest to put together a sequel to "Fantasia." 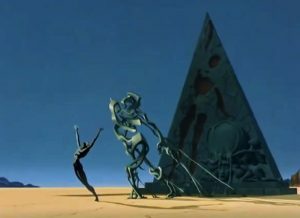 While in the Disney archives, he came across artwork from the 1940s by Disney Legend John Hench and world-renown surrealistic artist Salvador Dali. 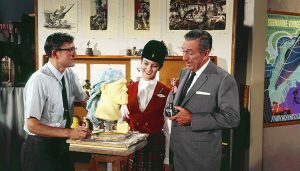 Thanks to the efforts of a team of Disney animators, that artwork would eventually become the Academy Award-nominated short film "Destino," which was released in 2003. 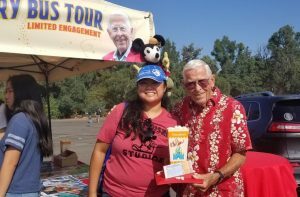 From Eddie Meck to Marty Sklar to Charlie Ridgway, the Disneyland publicity department was blessed with a host of talented individuals who helped get the word out on the fledgling theme park ... as well as the resorts that would follow around the world. 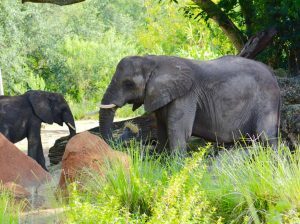 At Disney's Animal Kingdom, Caring for Giants is a behind-the-scenes look at the magnificent pachyderms who roam freely in the park’s vast savanna.